Available in English, French, German and Italian - FLIR PRIMED videos are a free, educational resource designed to provide first responders and security professionals with best practices for HAZMAT accidents and CBRNE attacks. Throughout the video series, Grant Coffey, a retired Fire & Rescue Hazmat Team Coordinator and CBRNE expert of nearly 40 years, delivers best practices, industry insights, and street truth. In addition, each video concludes with a field checklist that responders can use right now. The first 5 episodes are available now for viewing at www.flir.co.uk/PRIMED, www.flir.fr/PRIMED, www.flir.de/PRIMED and www.flir.it/PRIMED. 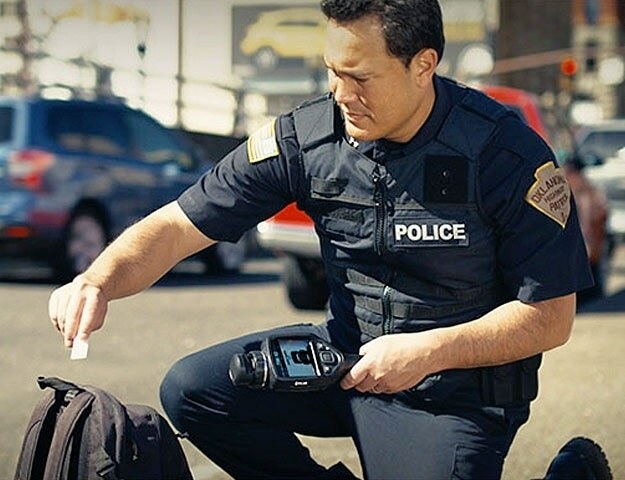 FLIR PRIMED episode 1 introduces the video series and the importance of CBRNE best practice using the Prepare, Recognize, Input, Monitor, Experience and Decision methodology. 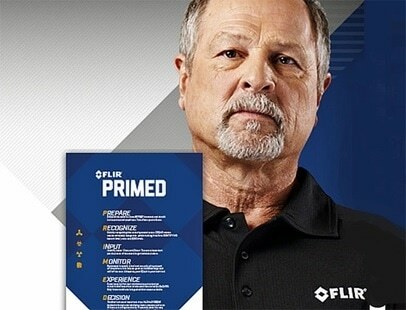 FLIR PRIMED episode 5 discusses Bio-Agents. Biological agents are some of the most toxic substances known to man. But unlike other agents, their effects are usually delayed and can spread like wildfire unseen. 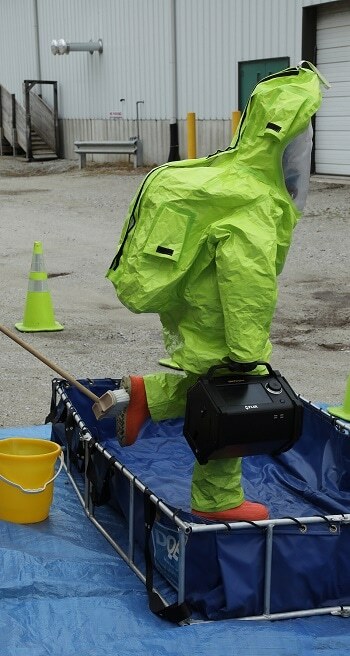 This episode covers appropriate personal protective equipment and what actions to take at a suspected biothreat scene. 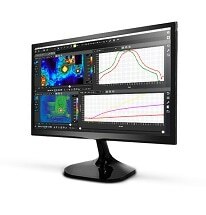 Moving forward, every 2 months, 5 new FLIR PRIMED video will be available describing best practices, industry insights, and real-life experiences to help you stay prepared. Each episode will be accompanied by a field checklist or downloadable guide that you can use right now.